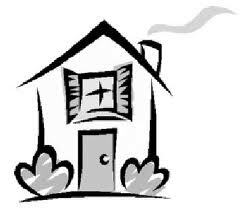 We will be happy to show you any of our available rent-to-own homes. Simply fill out the short form below and we will contact you to set up a showing. Our goal is to help you become a home owner. Please fill out the form accurately so we can show you homes that will fit what you are looking for. Which home(s) would you like to see ? What date(s)/time(s) would be convenient for you to see the home(s) ?